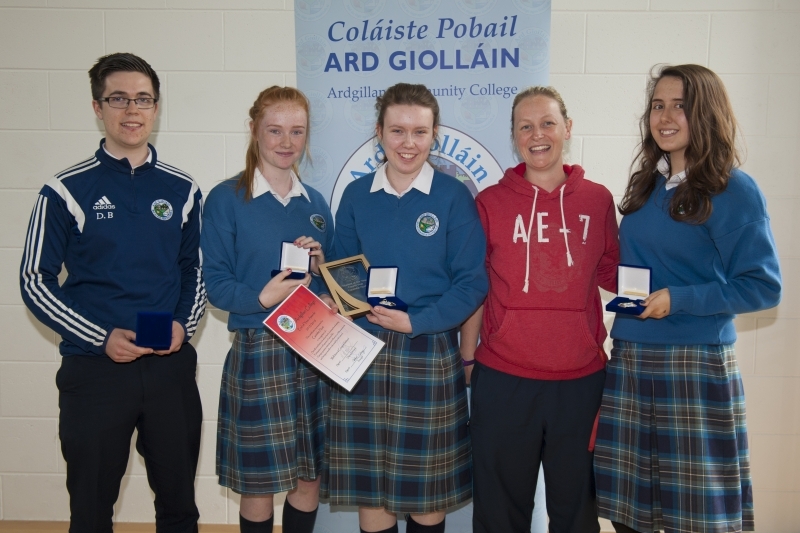 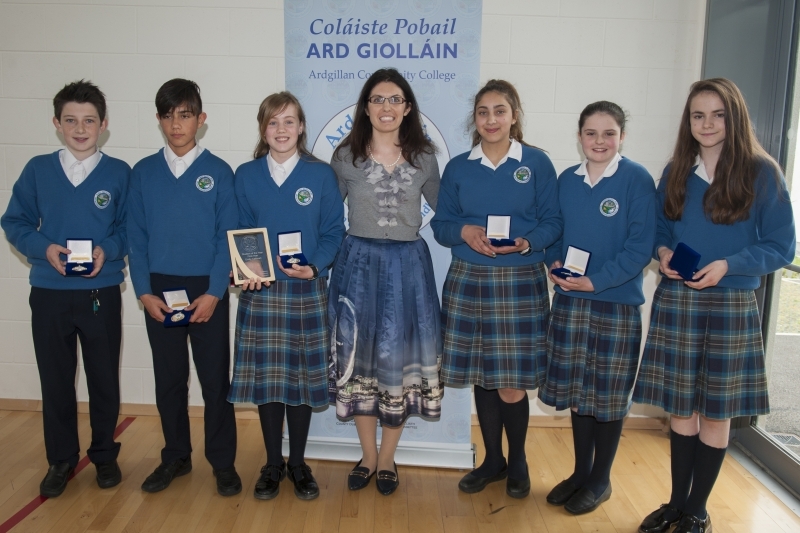 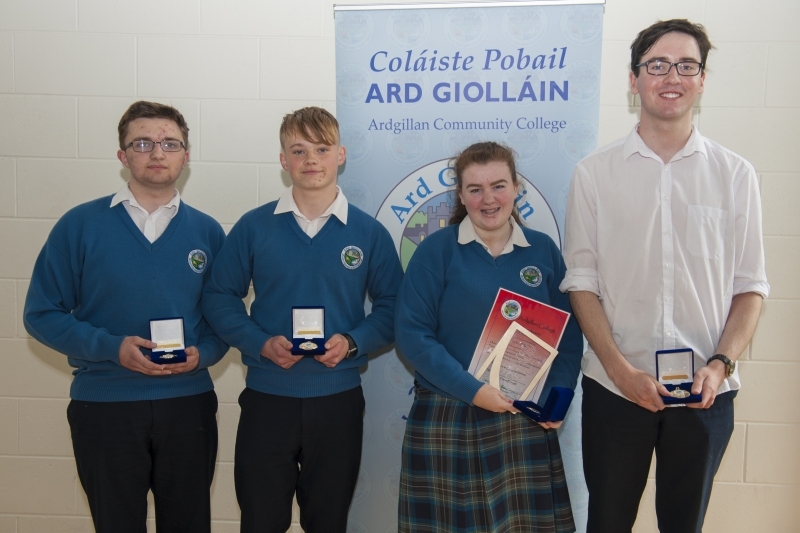 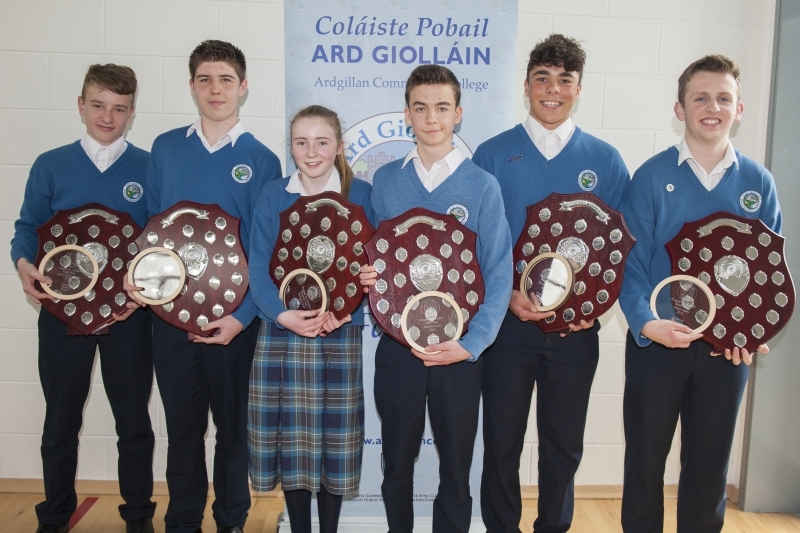 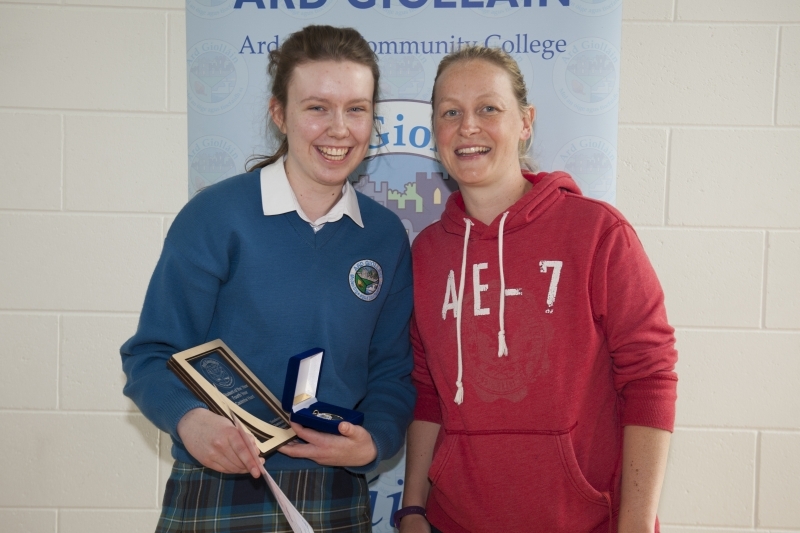 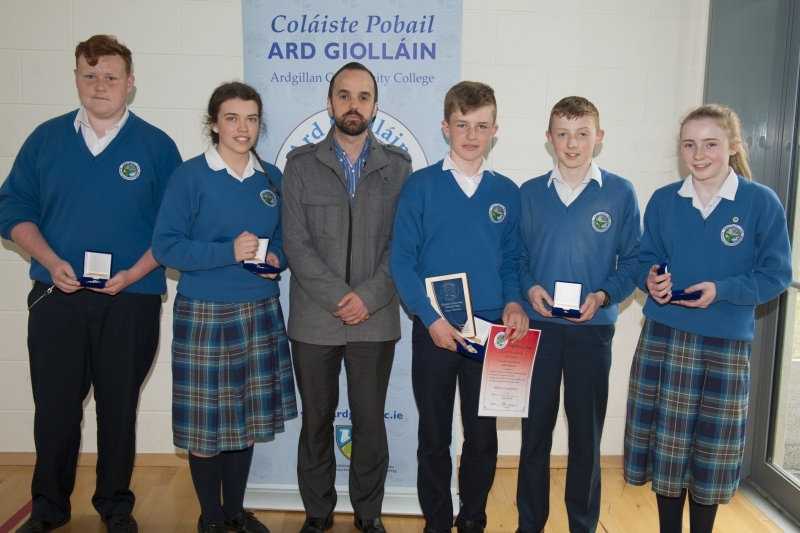 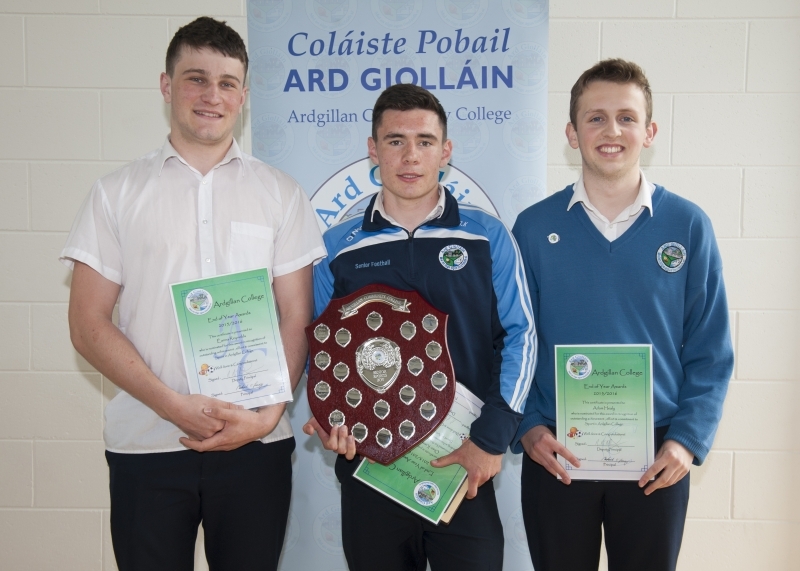 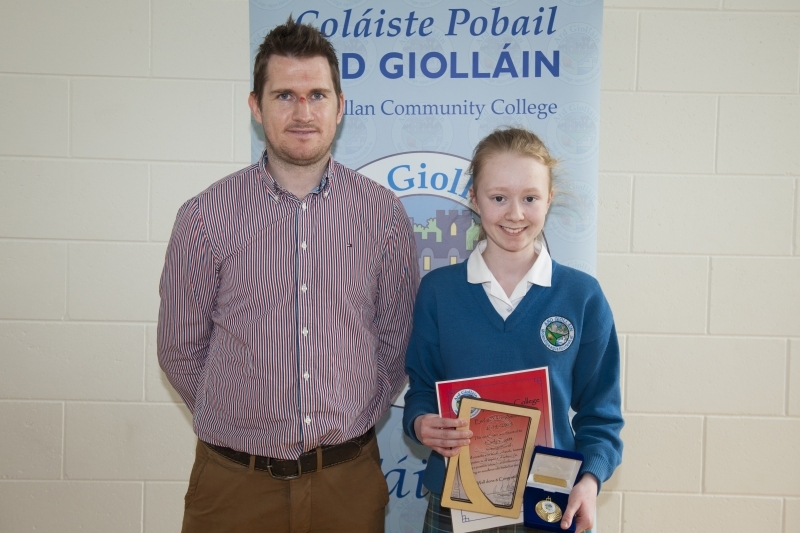 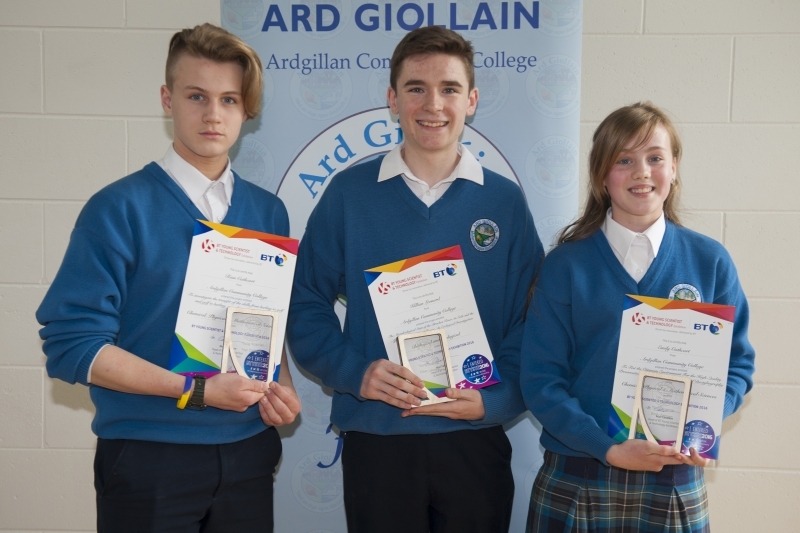 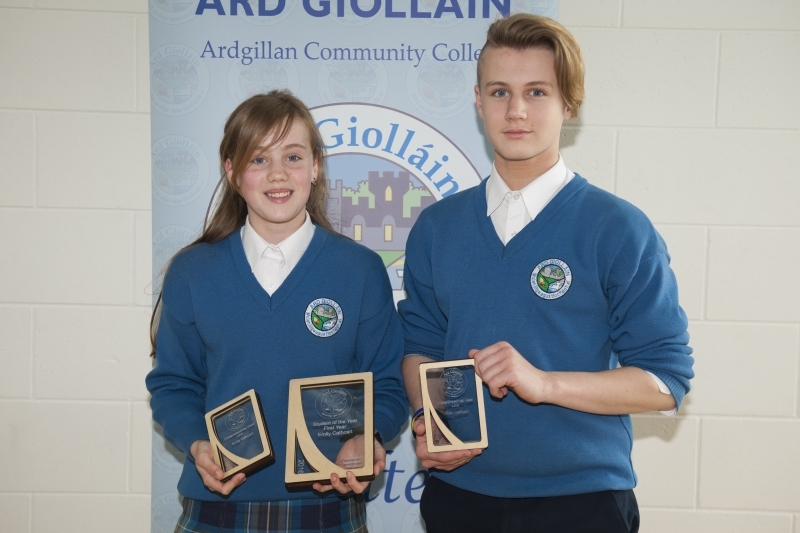 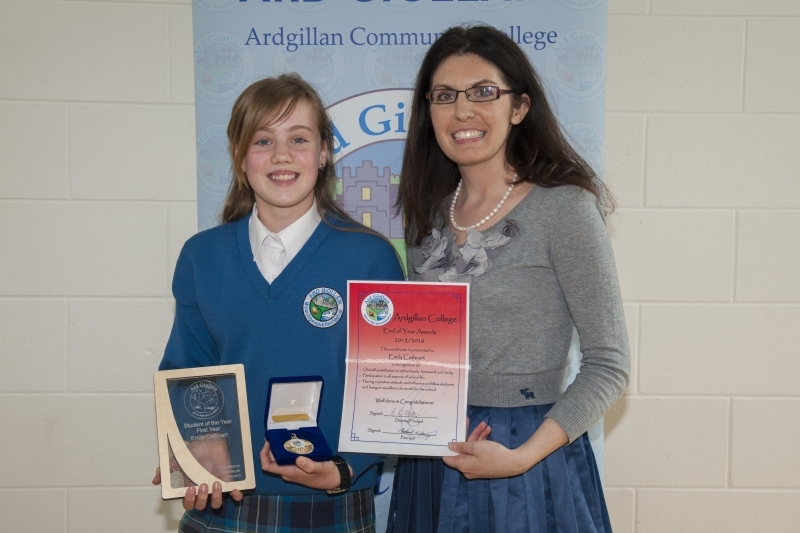 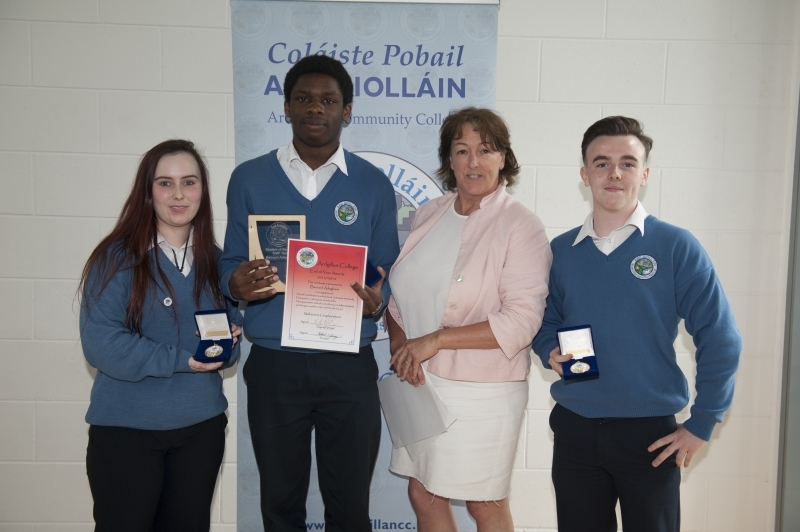 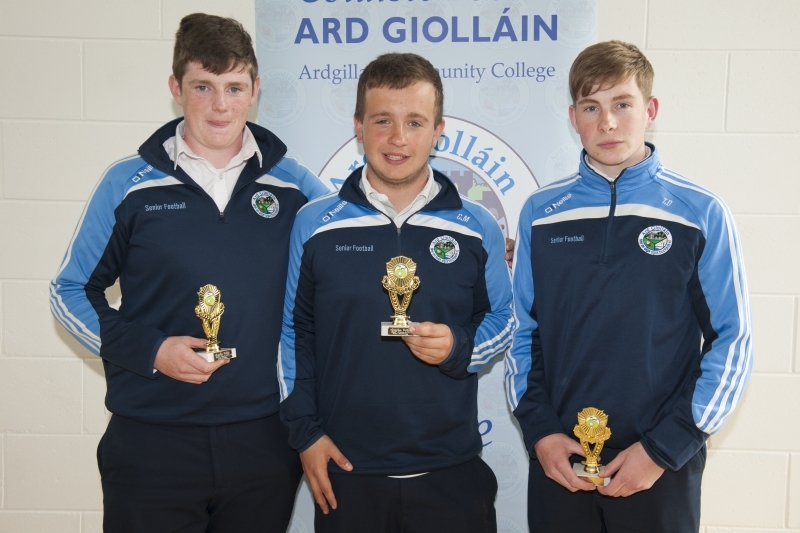 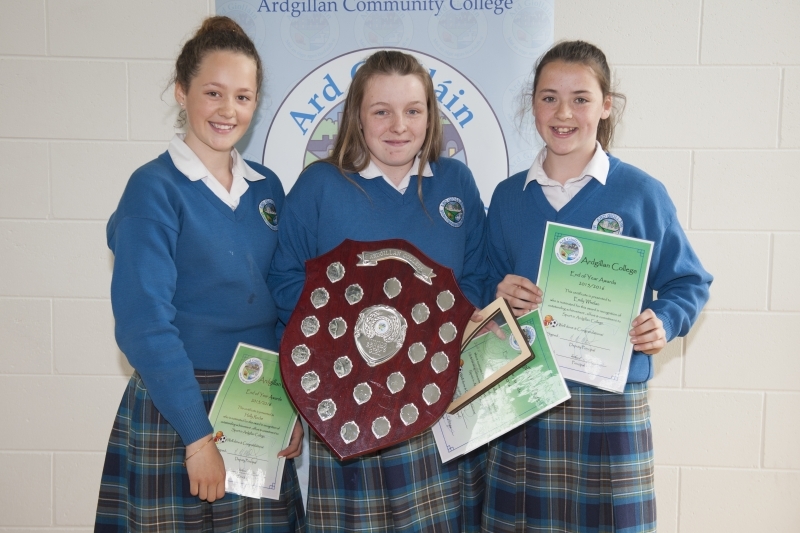 Congratulations to all of our wonderful students who were presented with awards for their contribution to Ardgillan College this academic year. 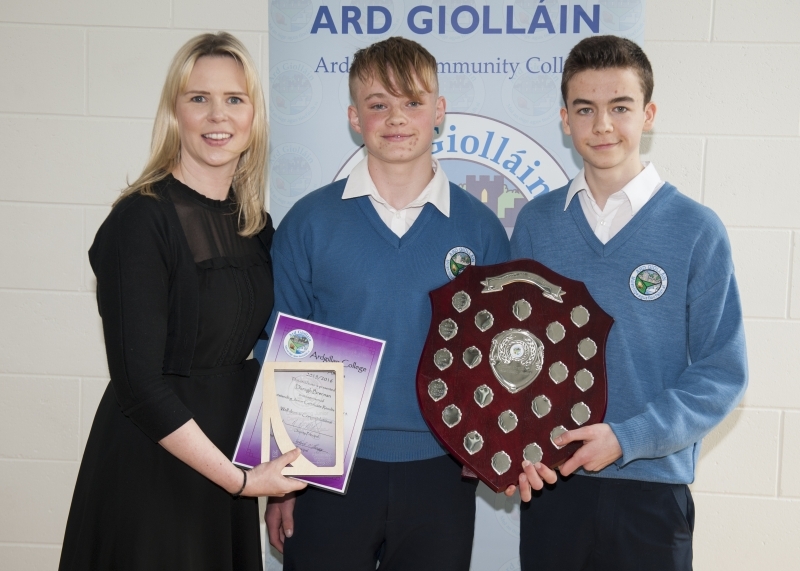 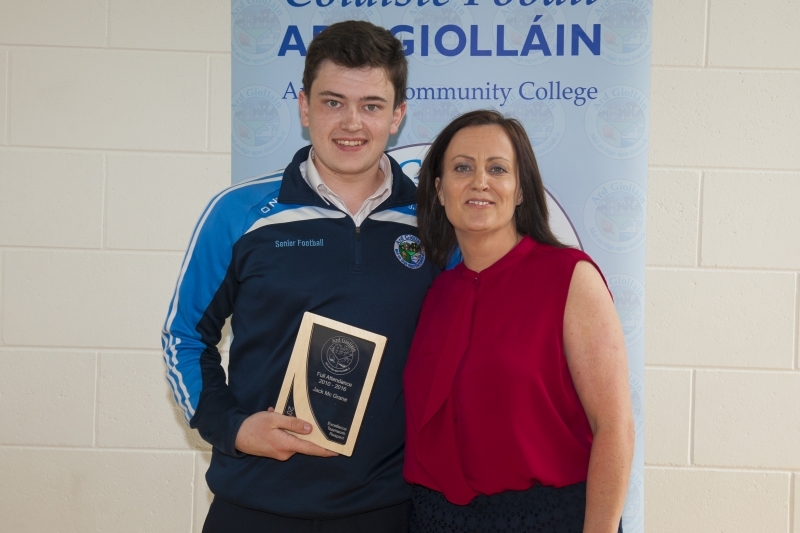 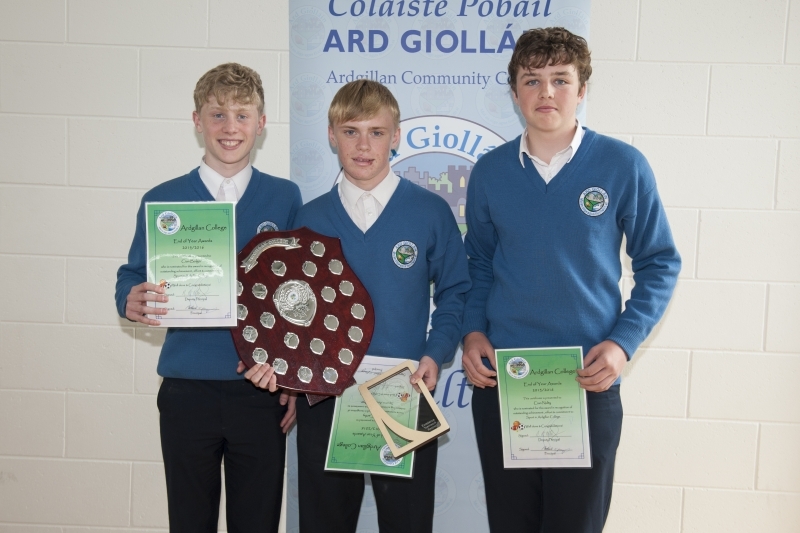 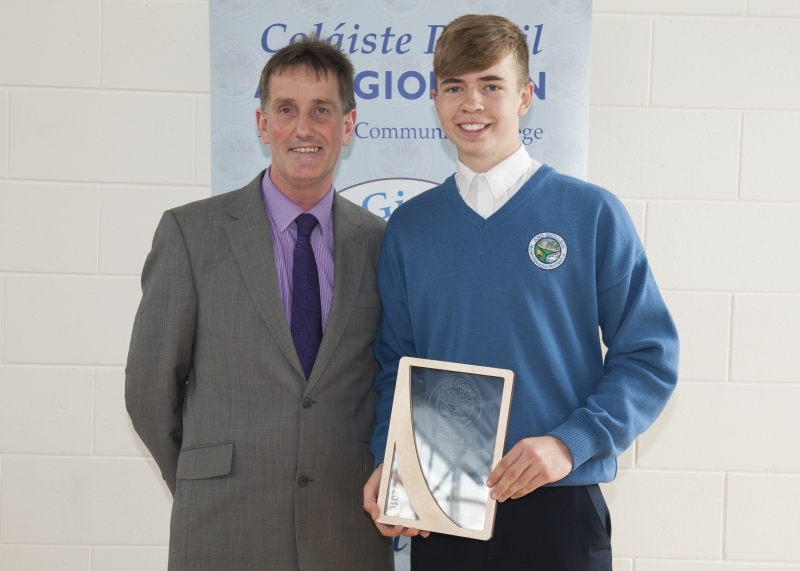 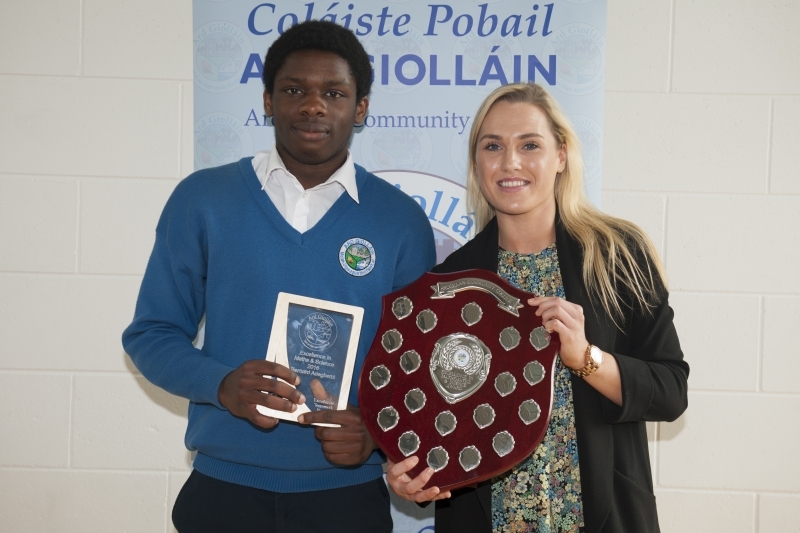 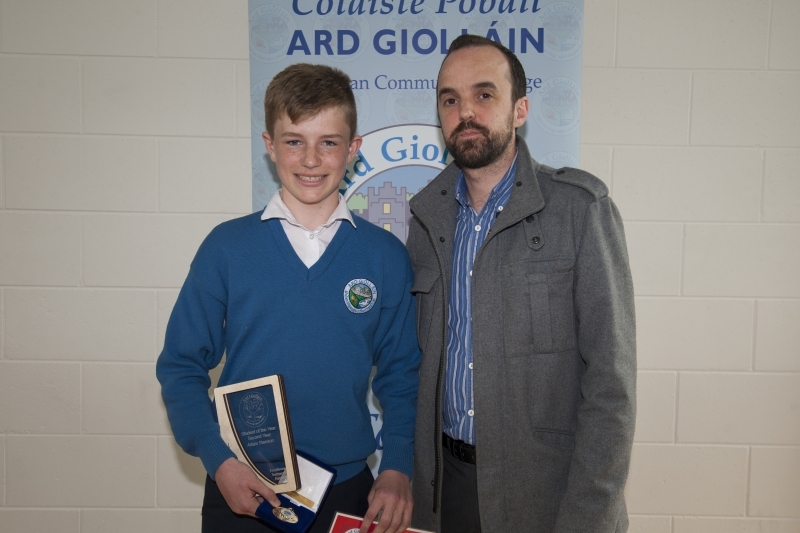 Prizes were awarded for full attendance, Student of the Year, Rogha na nDaltaí, many sporting and artistic endeavours and Mr O' Leary was proud to present his Principal's Recognition Award to Ryan Brown in 5th Year. 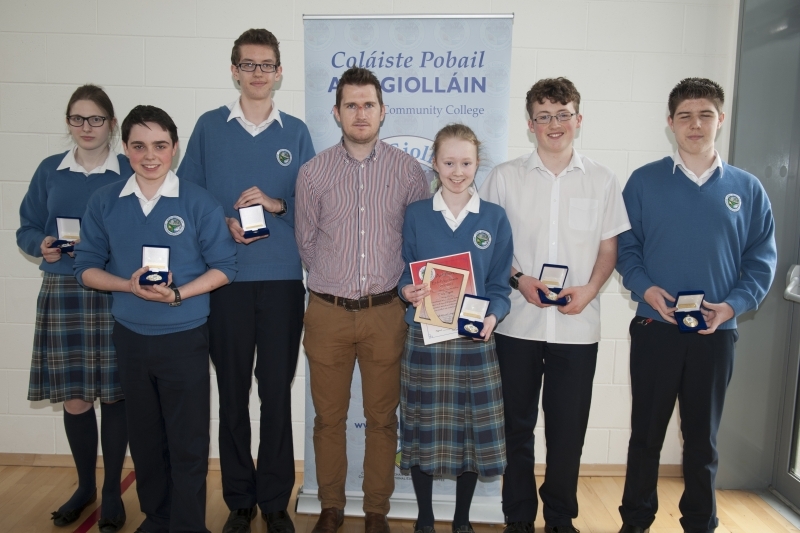 Congrats to all of our deserving winners and thanks to our 6th Years for their impromptu dancing!